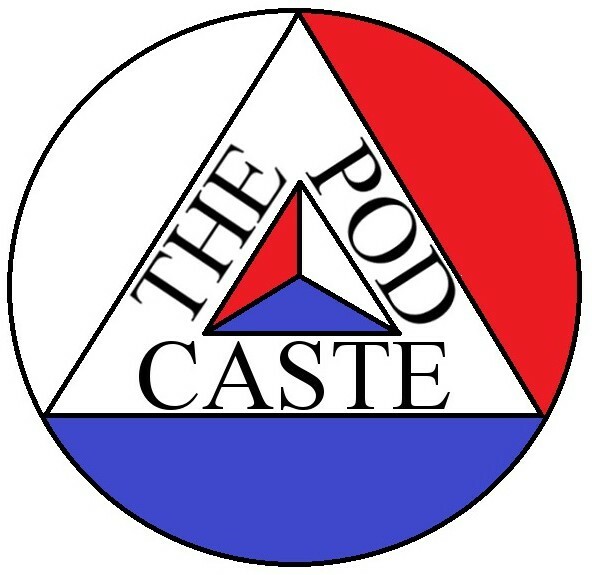 Greetings, we here at The Podcaste have no intention of tracking you, or selling your information, or shaming you for visiting our lowly site, also we will not knock you unconscious and harvest any of your organs. It’s not that you’re not special, I’m sure you’re lovely, and that you’ve been taking care of all of those valuable organs, that we’re totally not going to steal and sell on the gray market. It is us, we’ve never taken the time to properly figure out how to exploit you, our faithful and beloved reader. There are ads on our site, but I’ll be dipped if I’ve ever seen a bent penny from any of them. The ad company probably has their own GDPR thing. Also we’re hosted on WordPress, they probably have their own GDPR thing. So to sum up, you are probably nice, we don’t track jack all. And you should probably drink more water, it’ll make your organs more valuable improve your general health. Note: I goofed, accidentally uploaded an old version over this one, if your name is missing let me know! WATCH THIS SPACE, I’ll update this post after I get home from work (around 6pm EST) send me your youtube channel, twitter handle/instagram acct to @landimal on twitter or here.